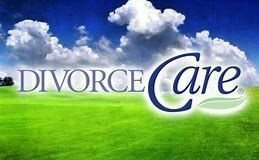 Divorce Care - Lighthouse Church, Amherstburg, Ontario. Our Winter, 2019 Class is over. Divorce Care is a support group that meets weekly for 13 weeks. There are three key parts, Video Seminar, Support Group and Workbook ($20.). Please email to get on the list for our next class.